Cundall Conversations was created to encourage dialogue around subjects we are passionate about. It is for sharing ideas and opinions and, in doing so, improving the industry we work in and are passionate about. Anyone within Cundall can write a blog (become a Conversation Starter) and share their thoughts but outside Cundall we work with some really interesting people and so from time to time like to invite them to also start conversations as guest bloggers. 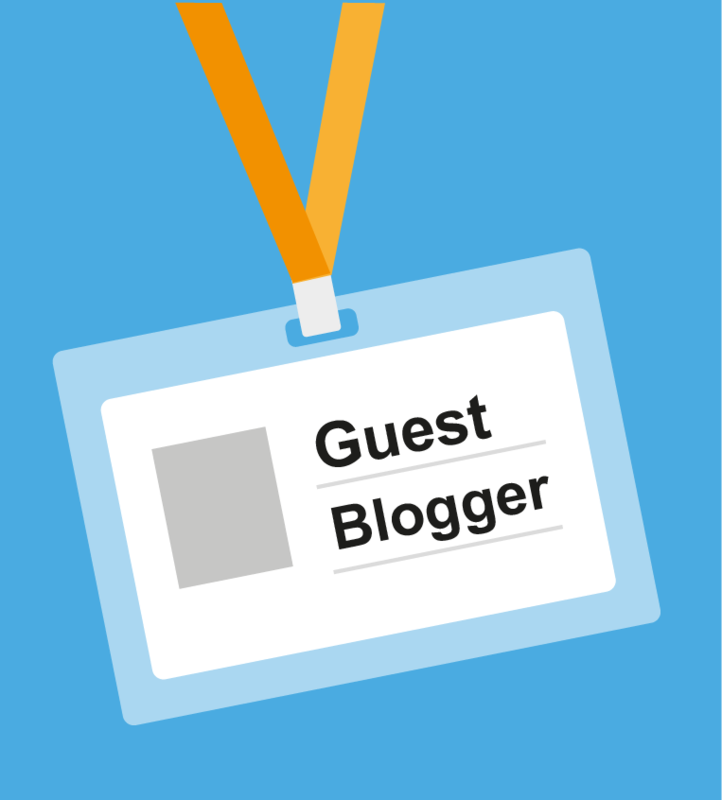 If you wish to be a guest blogger please just get in touch and tell us what you would like to shout about.